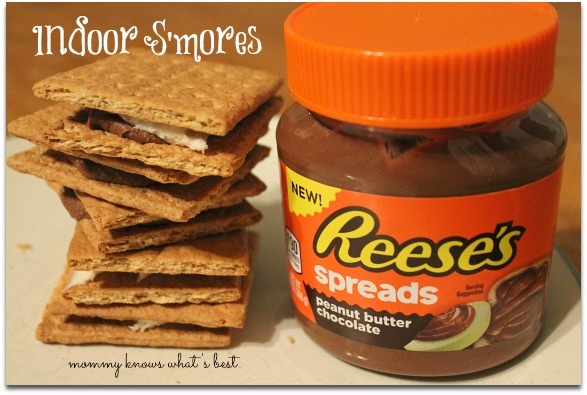 Indoor S’mores Recipe : Easy and Delicious! I have to be honest with you: I don’t like traditional s’mores. I don’t know what it is about them that makes me cringe, but I just can’t eat them. 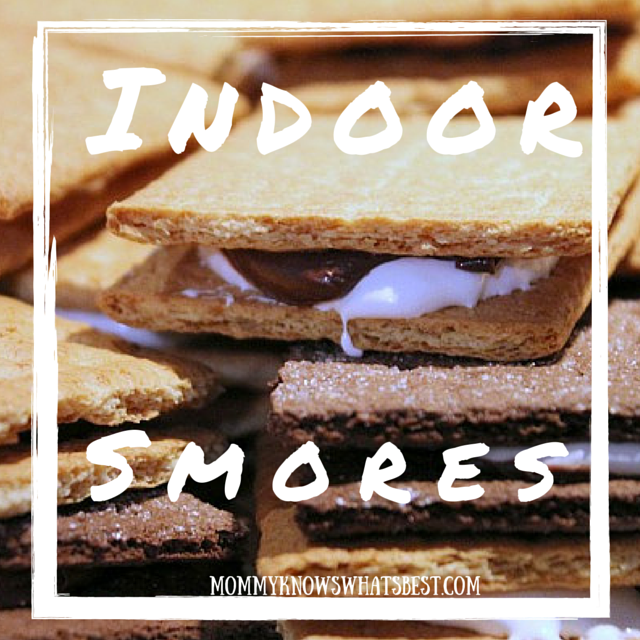 But Indoor S’mores? They’re a whole other story! Call me crazy, but I love them! 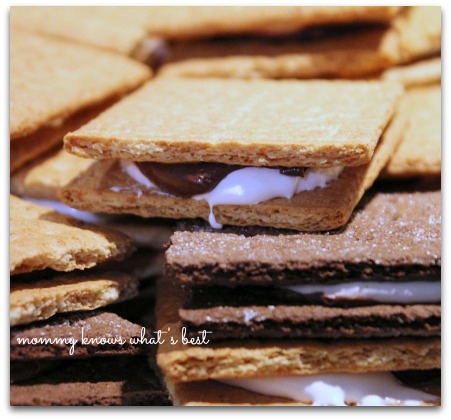 These indoor s’mores are great for class parties, holiday parties, movie nights, picnics, or just because! Break graham crackers in half, being careful not to crumble the pieces. Divide them into two piles. 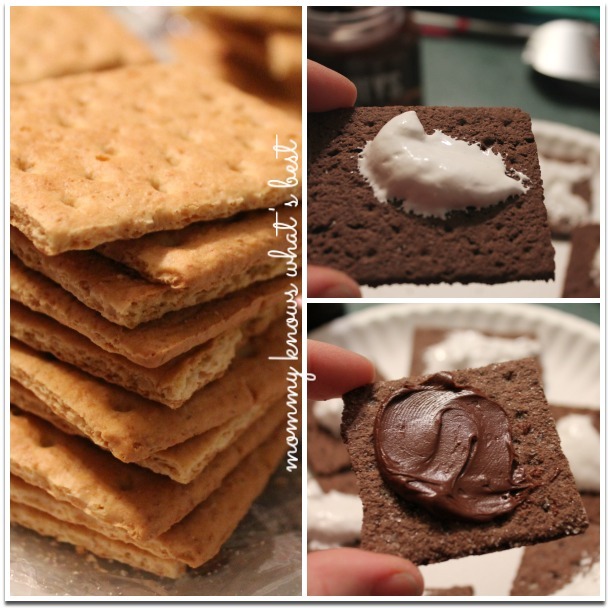 Spread a small dollop (about a teaspoon’s worth) of marshmallow fluff on one pile of the graham crackers and set aside. Spread a small dollop of chocolate spread on the second pile of graham crackers. Carefully place the two halves together. Don’t squeeze them too tightly; the crackers could crumble and the ooey gooey goodness inside could start seeping out. That’s it! Be careful: they can be addicting! Note: While fantastically delicious, keep in mind that it may not be wise to use Nutella or another spread with nuts for class parties. When I made these for my son’s class party, I used the Hersheys Chocolate Spread. Here they are using Reese’s Spreads. 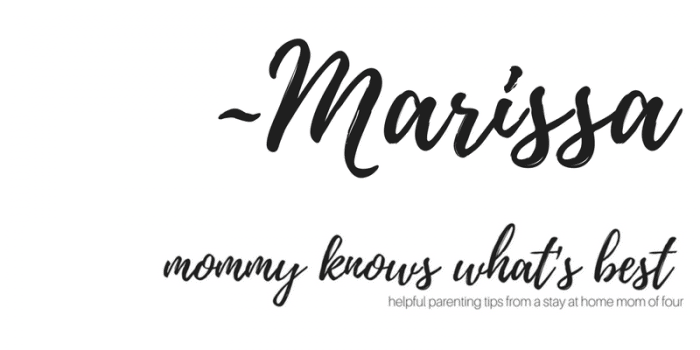 Hi Marissa, I feel like you do about smores. The graham cracker always breaks on me and the chocolate never melts right. But, I do like your idea here, which I will try. Thanks for the idea.